The Club Penguin Island team have announced that the membership bug has been fixed, allowing everyone to purchase membership again, and that members will be received and that members will be receiving free party games, decals and a new special hat! Update: Players will receive 5 of each party game and “The Most Fun” hat. 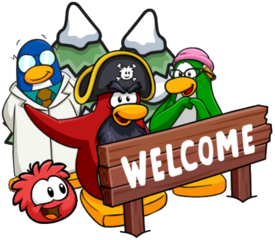 It’s super neat to look forward to getting something new every weekend, and whilst it might not replace the new updates each week on classic Club Penguin, I am pleased that the team is doing this! 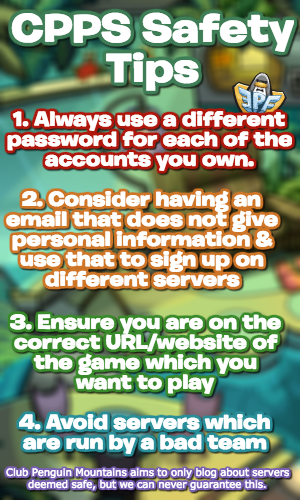 Thank you very much for reading this short post, be sure to check back for more of the latest news and guides!